We provide a comprehensive management service We are a full service sports management agency with a focus on aiding your professional development. Your present and future career is our No1 priority Our wide range of services allow you to get on with developing your playing career and also help with your future. Concentrate on the game, we’ll take care of the rest We remove the worries of day to day life for you and your family allowing you to focus on your sport. We aim to be the leading sports management company in the country. Let us take care of you, your career and your welfare. Karl Harrison is a former International Professional Rugby League Player and Coach. Karl started his professional playing career at Bramley in 1983 and retired after 17 years, playing his final year at Hull FC in 1999. His playing clubs where Bramley, Pt Chevalier (NZ), Featherstone Rovers, Hull FC and Halifax where he was Captain for 7 Years. He also represented both England and Great Britain, playing in 22 Test Matches. After retiring from playing, Karl became Head Coach of Keighley Cougars for the 2000 season. After one year at Keighley he moved to the Bradford Bulls to become Brian Noble’s assistant, which became the most successful time in the club’s history. He was then head hunted by Salford City Reds where he became Head Coach for 6 years. The highlight during this spell was reaching the play offs in 2006. He also coached Batley Bulldogs when they became Northern Rail Cup Winners in 2010. He was also Head Coach at Halifax when they won the Northern Rail Cup in 2012. He retired from club coaching in 2015 after a year as James Lowes assistant back at the Bradford Bulls. Karl was also England Coach for 2 years between 2004 and 2006. Karl has a wealth of knowledge to pass on and is often used by BBC Radio to commentate and summarise on Rugby League and Leeds United football matches. 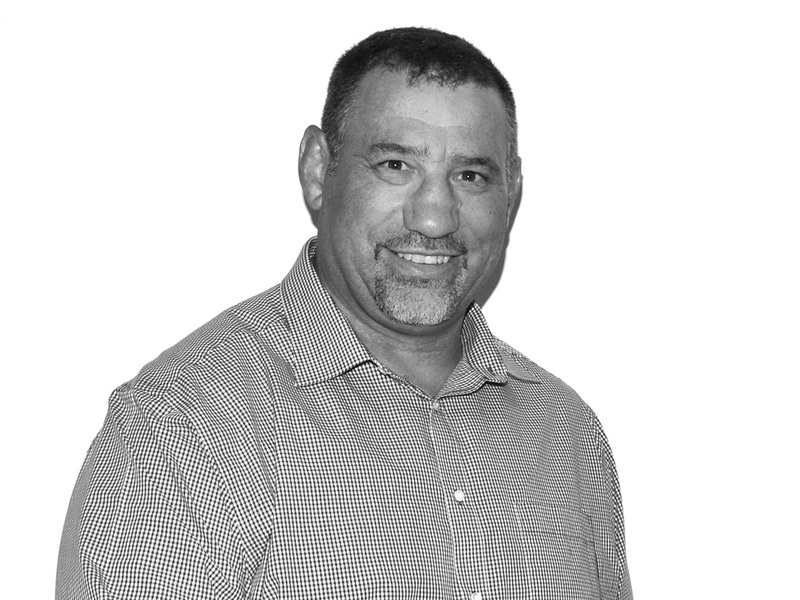 He is business minded and has always been passionate about player welfare and guidance. Richard is an experienced player agent/manager who has worked in the sports legal industry since 1984 and has worked across a number of sectors with expert specialism in both rugby codes and soccer. 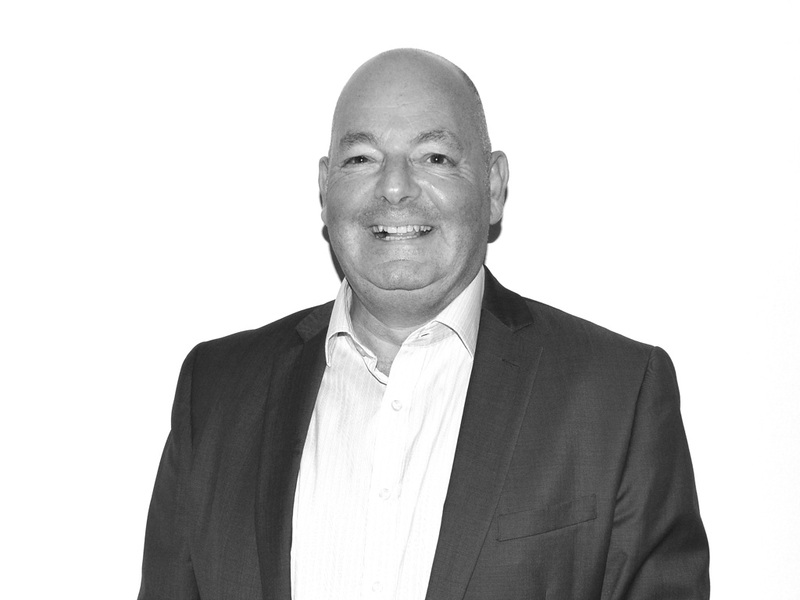 Richard is the founder and managing director of Elite Star Management Limited as well as operating his own legal practice Frontrowlegal Ltd.
Over the last 30 years Richard has represented many high profile players and coaches as well as having substantial experience in advising clubs and owners. Richard has a deep understanding of contractual/employment & regulatory law and has been highly successful in combining his skills both as a solicitor and an agent. He is well connected both in the northern and southern hemisphere and over the last 10 years or so has developed a real specialism in reputation management. Richard is married to Julie who assists in both businesses and has 2 daughters. He has an appetite for hard work and regards working with players and coaches as an absolute privilege treating it as a labour of love. His passions include culinary cuisine, travel and is an extremely passionate but average golfer. By utilising the skills of specialist individuals we are able to offer the perfect balance of products and services that professional sports people need to maintain a healthy career and home life balance. Once you engage us as your management team you are free to concentrate solely on your activities within your respective sport. Every member of our team is a respected professional within their field. This ensures that all advice and assistance is given with the most up to date knowledge and training available. Every client is as individual as their sport and we have dedicated professional managers to service their needs and the needs of those closest to them. Our responsibility to the client stretches far beyond the playing field. We are committed to providing a service to the future of our client as well as the present. We work hard to aid the development of a professional athlete after their playing career has come to an end. Further study and training is made available for whichever career path is chosen both in and away from sport.